You deserve a team of wedding professionals who are dedicated to discovering your personality and your dreams, before crafting them into memories that will last your lifetime. Since 1999, A Touch Of Bliss has been doing just that. Your wedding day experience begins the moment you say 'Yes!' 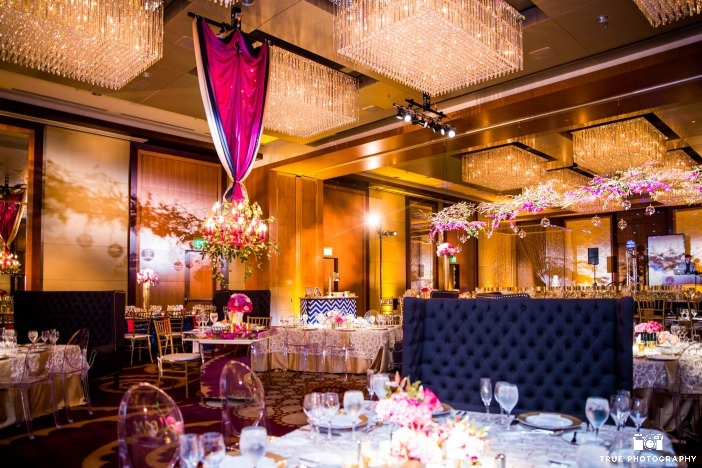 so we are committed to making the entire wedding planning process one extraordinary event culminating in the wedding of your dreams . See What Our Couples Say! 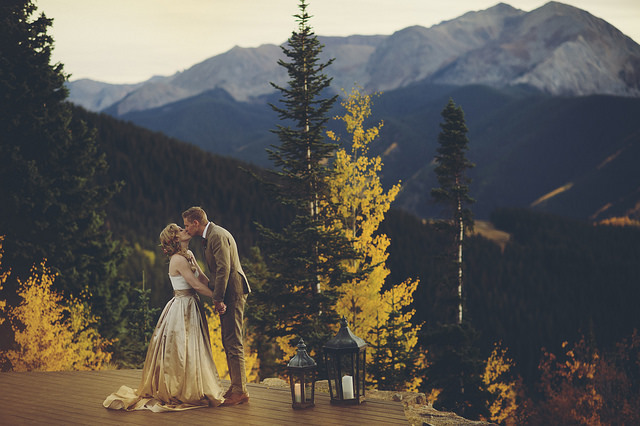 A Touch of Bliss is Denver, Colorado’s top wedding planner with the most experienced wedding planners and the most expertise to help you plan your dream wedding! 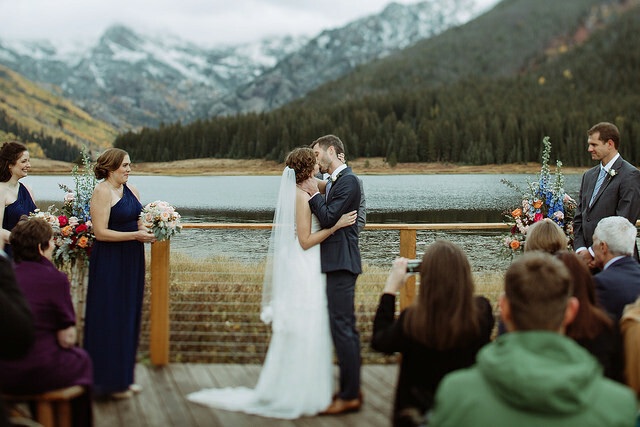 Our wedding planners travel across Colorado and the world to provide you the best wedding planning experience!